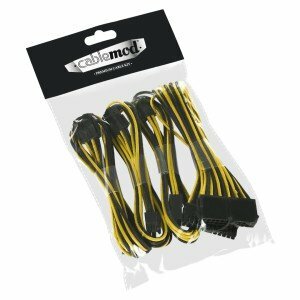 (December 3, 2015) – Today, CableMod is proud to announce the CableMod Basic Cable Extension Kits – the easiest way to spruce up any system build. CableMod Basic Cable Extension Kits include the most visible extension types, including one 24-pin ATX, one 4+4 pin EPS, and two PCI-e extensions. In addition to this, these extension kits also come with eight CableMod Cable Combs as a special bonus! 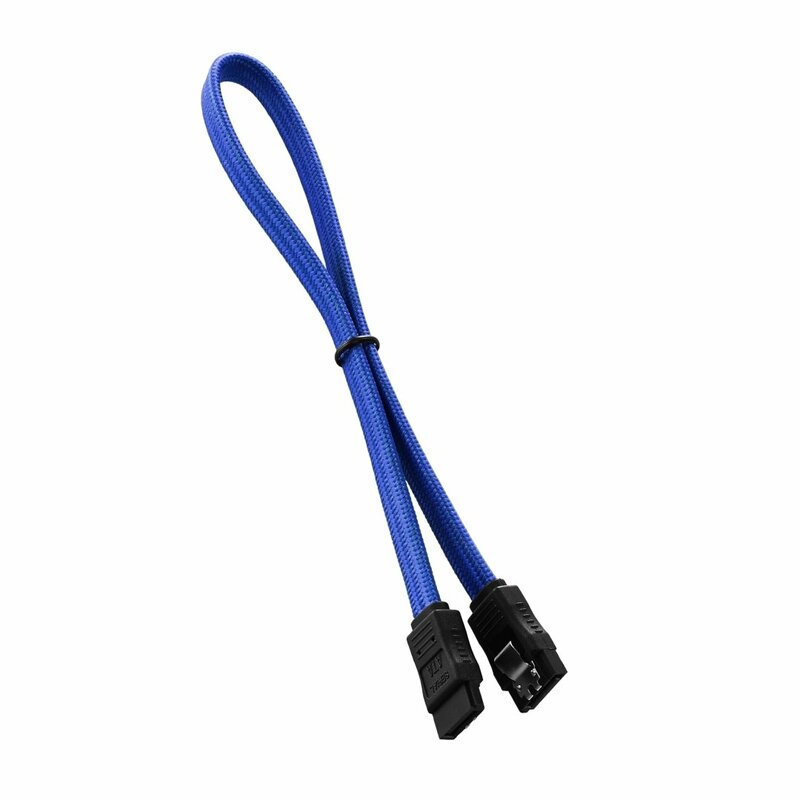 These cable extensions are made with the same premium quality and attention to detail as our full cable kits. 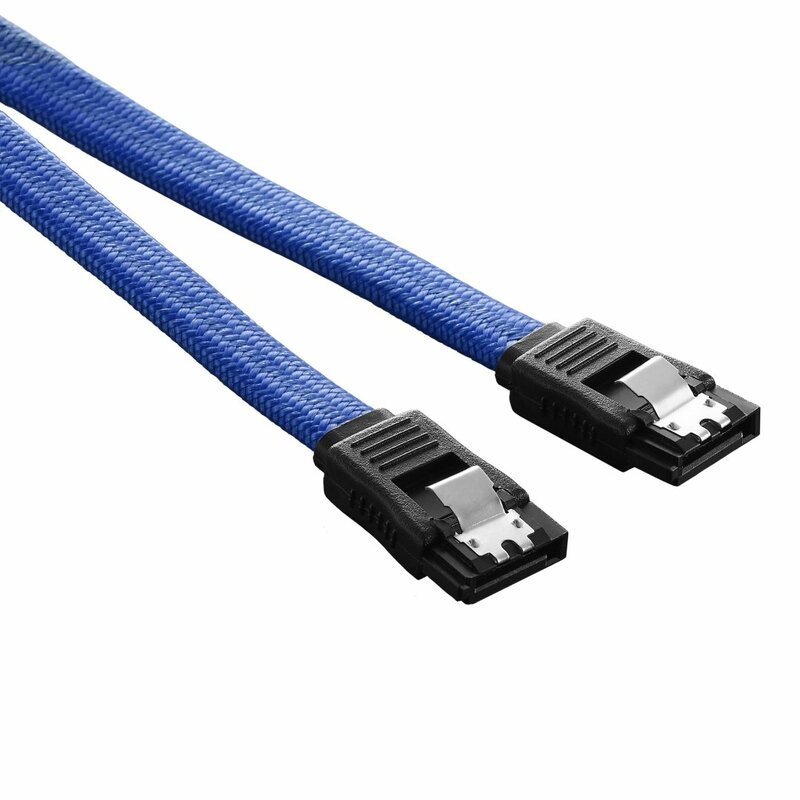 The luxurious ModFlex™ Sleeving features a softness and flexibility that makes cable management an absolute breeze, while multiple color options help accentuate virtually any build. 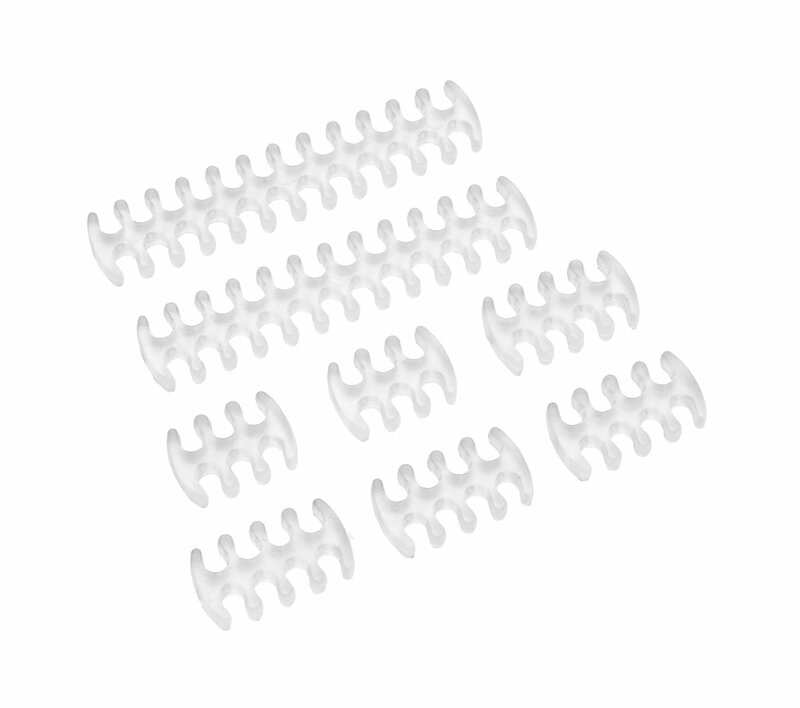 These extensions are also 100% heatshrink-free for a clean and professional look. 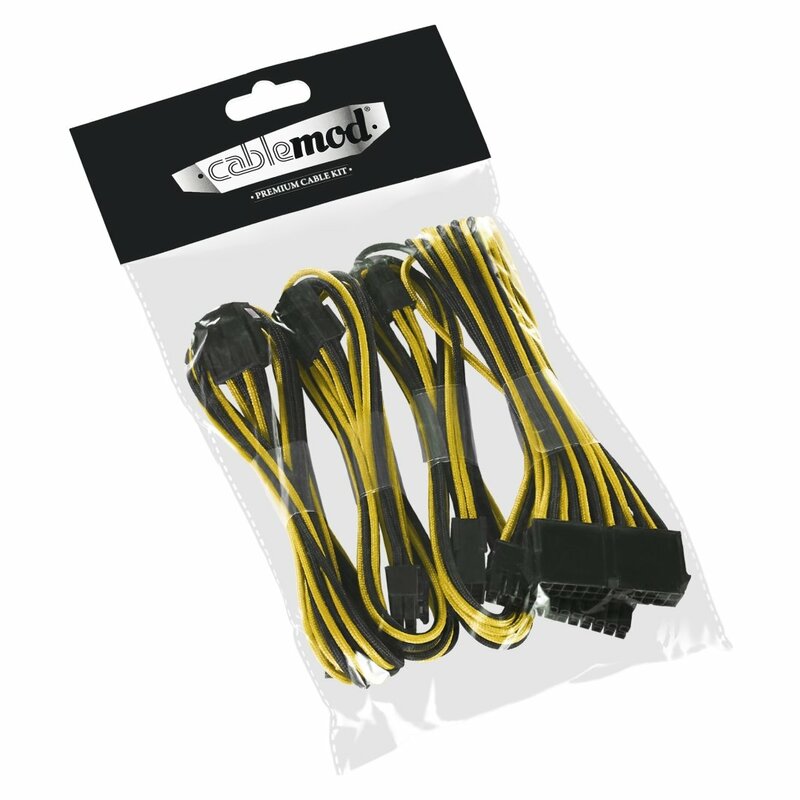 In addition to these extension kits, CableMod is now also offering a selection of SATA Data Cables with the same ModFlex™ Sleeving – a perfect accent for your SATA devices. Hello! 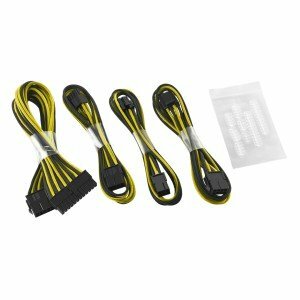 I have White set of Dual 6+2Pin Basic Modflex cable extensions and the cable combs run out and my question is that you sell SE-, E, C- series cable combs, so which of these are compatitle with my extensions? Thanks! Are you available in India? Desperately looking everywhere for your services here. Hi Edward – actually the material between these two cables is completely different. 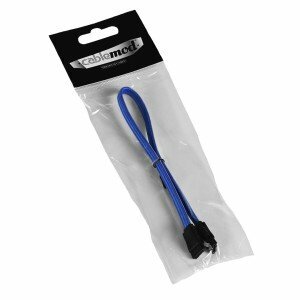 The SATA cable shown here is ModFlex, while our AIO sleeving kits use ModMesh. Getting the colors to match would be very difficult to achieve.